We are story-making people. We love reading stories—and we love hearing the personal stories of others. We need stories, or narratives, to make sense of our world. And those stories shape our lives. What is the story you have been told about the gospel? About God? About the Christian life? About Jesus? About the cross? About yourself? About heaven? Your answers to these questions will form a story that will determine how your life will go. The answers reveal your ability to trust, to love, to hope—and even your capacity for joy. Any story worth giving the power to shape our lives must pass a simple test: Is it beautiful, good, and true? If it is, then it is a magnificent story—and that is where transformation takes place. 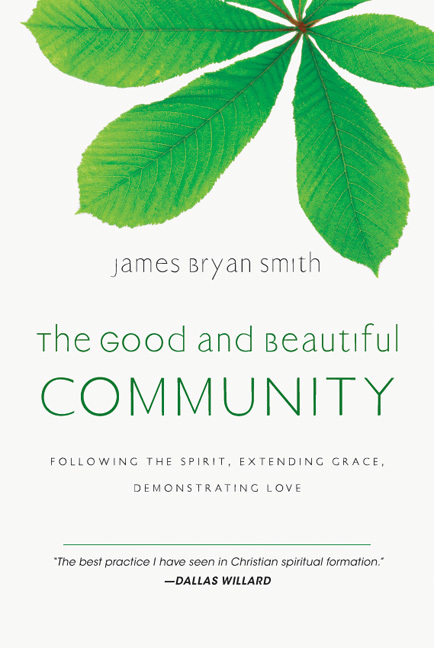 From James Bryan Smith, author of the bestselling book The Good and Beautiful God, comes this spiritual formation resource meant to help both individuals and groups understand the magnificent story of Christ in their lives. 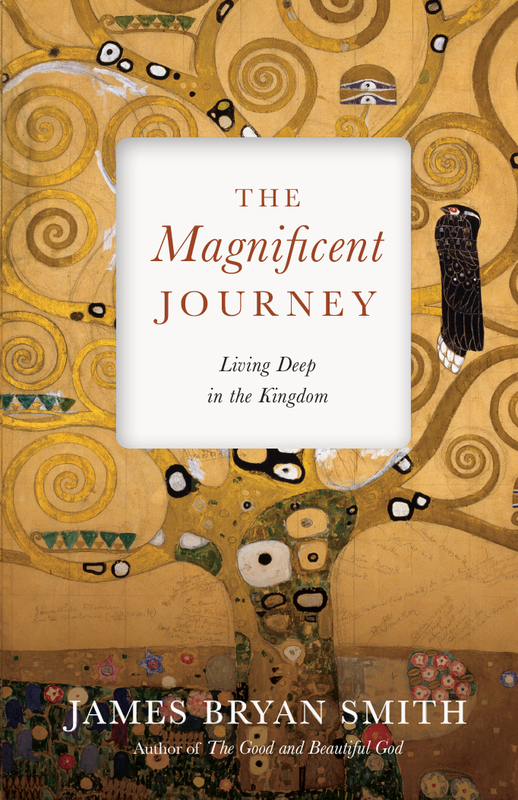 Soon to be followed by The Magnificent Journey: Living Deep in the Kingdom (Fall 2018) and The Magnificent Mission: Called and Sent by the Storyteller (Fall 2019), the field-tested material within includes spiritual practices at the end of each chapter and a group discussion guide. 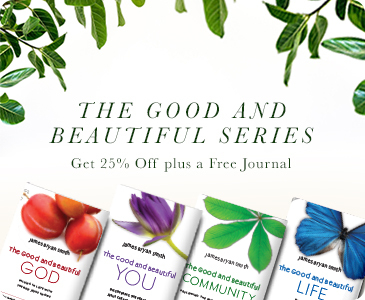 Uncover the true story of beauty, goodness, and truth that will satisfy the ultimate longings of your heart. "The distinctive contribution of The Magnificent Story is its attentiveness to the power of stories to destroy us, diminish us, and deprive us, or to free us, redeem us, and empower us. Spiritual formation teachers have occasionally known the power of story, but none has it so central as James Bryan Smith. 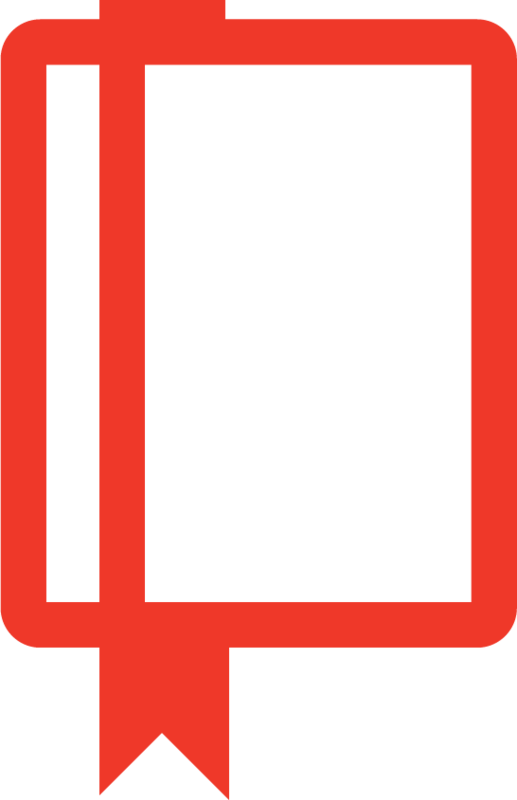 I consider The Magnificent Story to be a long leap into the deep graces of spiritual formation, not just for individuals but for small groups and churches." "'We are story-making people,' James Bryan Smith writes. But what if the stories we tell and live are too small? What if the gospel story is truer, better, and more beautiful than we have ever imagined? As only a seasoned minister could, Smith asks and answers these questions with practicality and passion, theological lucidity and love. 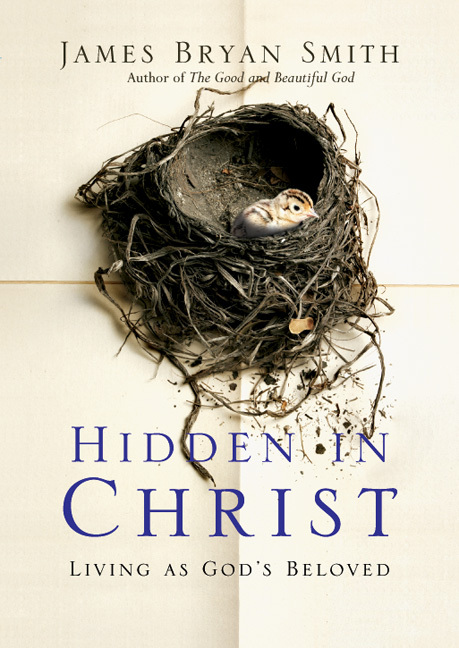 As he so importantly captures here in these pages, the story of Jesus doesn't just prepare us for the moment of death, but for every breathing, pulsing minute of life." "'We are story-making people,' James Bryan Smith writes. But what if the stories we tell and live are too small? What if the gospel story is truer, better, and more beautiful than we have ever imagined? As only a seasoned minister could, Smith asks and answers these questions with practicality and passion, theological lucidity and love. As he so importantly captures in these pages, the story of Jesus doesn't just prepare us for the moment of death, but for every breathing, pulsing minute of life." "The gospel is declared to be good news, but sometimes the way we hear about it sounds more like potentially good, technically good, or 'someday' good news—like a life insurance policy. 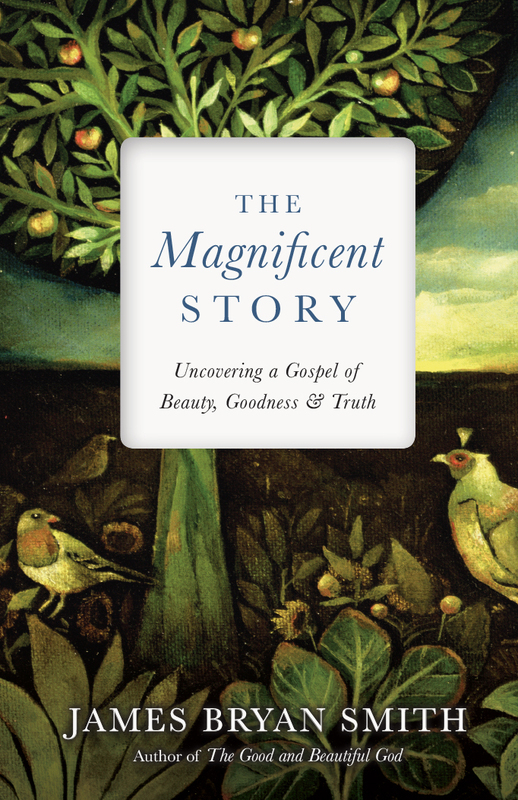 The Magnificent Story helps us see and feel the goodness, beauty, and truth of that good news right here and right now. What a welcome kingdom gift to the people of God! I'm so grateful for this inspiring and energizing vision of the gospel." 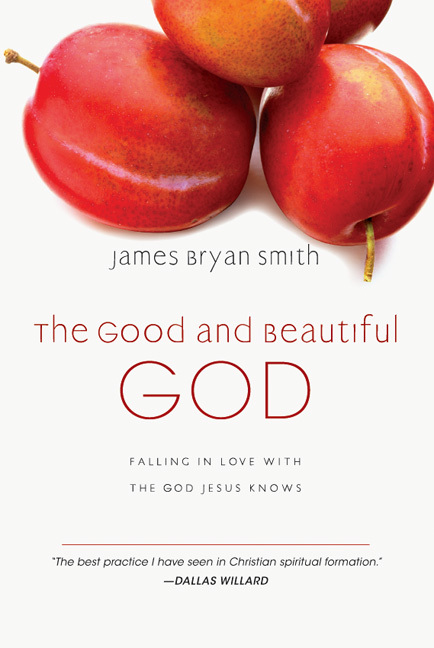 "If Dostoevsky is right in making the observation that 'beauty will save the world,' then James Bryan Smith has provided us with an exquisite exposition of what this means and how beauty is revealed in the God story. And he does so without in any way downplaying the deep fragmentation of our world; to the contrary, Smith demonstrates that it is precisely against the backdrop of this deep pain that we see and know the beauty of God and thus the salvation of God." "Our current obsession with entertainment indicates, I believe, that we are starved for beauty. We long to be truly astounded. 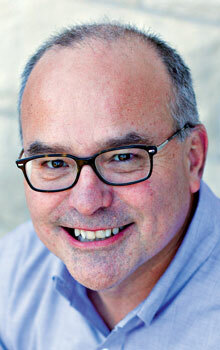 James Smith leads us in immersing ourselves in beauty that is drenched in goodness and truth, bringing abundant life." "Currently, James Bryan Smith is the best author I know for blending essential spiritual insight with fruitful spiritual practices. In The Magnificent Story, Jim is characteristic: by giving us spiritual practices that help us abandon our shriveled life stories, he helps us to sync our lives up to the good, beautiful, and true story of God—and become human as God intended." "What story do you believe you are living in? No question is more important—or more frequently ignored, to the detriment of humanity. The vast totality of our afflictions—in the face of our deepest longings—is in no small part a reflection of the stories in which we believe we live, witting or not: stories that are the antitheses of goodness, beauty, and truth. But thanks be to God, with The Magnificent Story, James Bryan Smith has drawn back the curtain on the real cosmic drama in which we find ourselves. And if ever the plots of the stories of our lives have needed this book, that time is now. If you hunger for goodness, beauty, and truth, and moreover, if they have felt out of your story's reach, do not despair. For within these pages lies the chronicle your life has been waiting to read, to hear, to live." 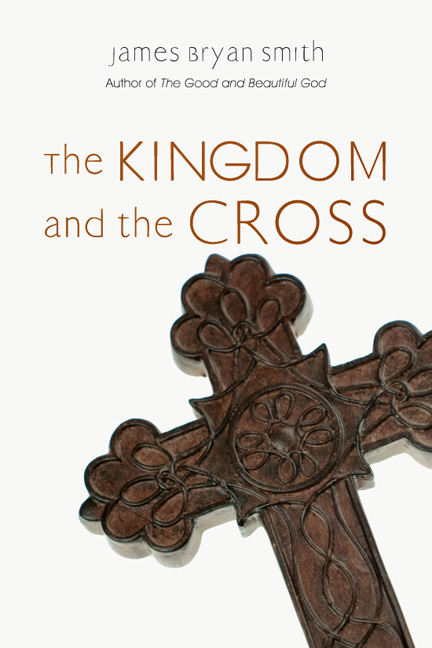 "In The Magnificent Story, James Bryan Smith invites us out of the shrunken stories of a fear-based and formulaic gospel into a genuine encounter with the exquisite beauty of Christ. Smith points us to the practices of 'soul training' by which our lives can be formed in beauty, goodness, and truth. A most welcome and helpful book!" "Theologian Smith refreshingly interprets Christian faith by refuting two other versions of Christianity he finds inadequate: the 'good works' gospel taught in liberal churches, he says, fails to inspire; the 'shaming gospel' merely scares. In place of these two he offers his view that Christianity is a magnificent story that is beautiful, good, and true. . . . Patient seekers in quest of a powerful and loving God who stands in solidarity with suffering might also find it valuable." "Any story worth giving the power to shape our lives must pass a simple test: is it beautiful, good, and true? 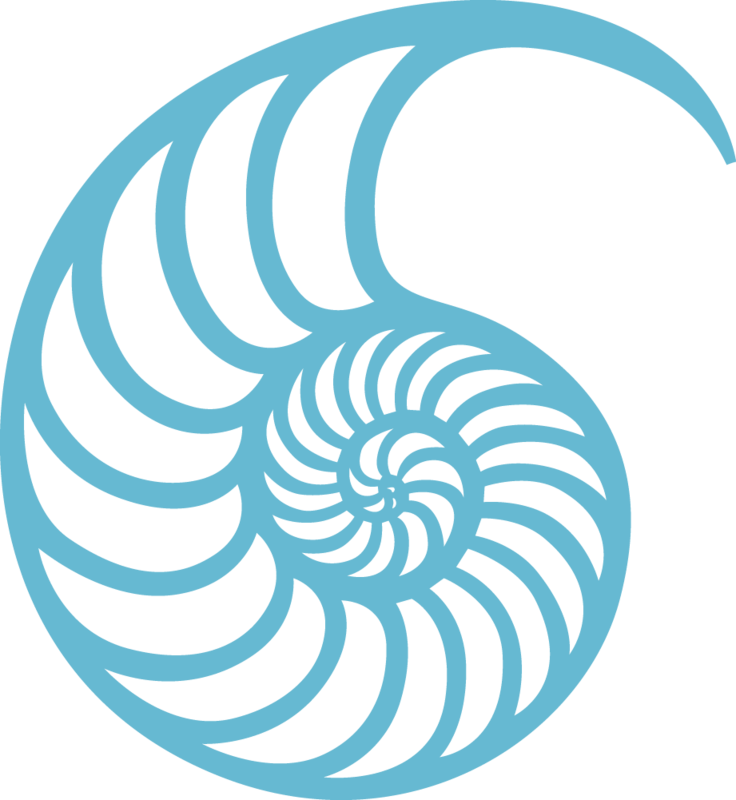 If it is, then it is a Magnificent Story—and that is where transformation takes place." "I appreciated the varied group of Catholic and non-Catholic theologians/writers who have influenced Smith and reminded me that we are all part of a good and beautiful and magnificent story." "I long to communicate the gospel with my congregation as a family member might retell their own family story—with real emotion and from actual experience. Sadly, we often tell the gospel story with rehearsed platitudes that convey something far removed from the truly good news it is. 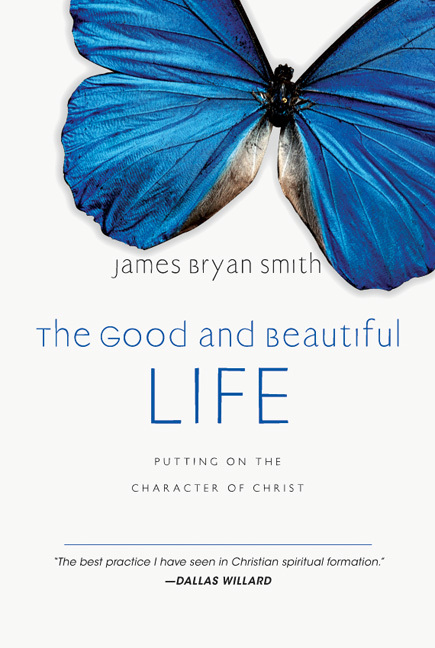 James Bryan Smith's The Magnificent Story sets aside what he calls the 'Do-Good-Works Gospel' and the 'Shaming and Scary Gospel' and the 'Shaming and Scary Gospel' and suggests our story just might be beautiful, good, and true. Complete with journaling, reflections, 'soul training' exercises, and a study guide, Smith provides a model for helping our congregation explore these truths."